The mobile guide for newcomers. Largest local information app for newcomers in Germany. Over 50 governmental partners using Integreat. Integreat is a project from Augsburg (Germany) based non-profit-organisation Tür an Tür. Integreat is highly adaptable to local needs. We want to spread our open source application to all places it is needed. – We are experts for digital integration in Germany. – To be able to help newcomers in other countries, we need help from organizations that are experts in integration in those countries. – We aim at sustainable collaborations to bring Integreat to regions where it is needed. 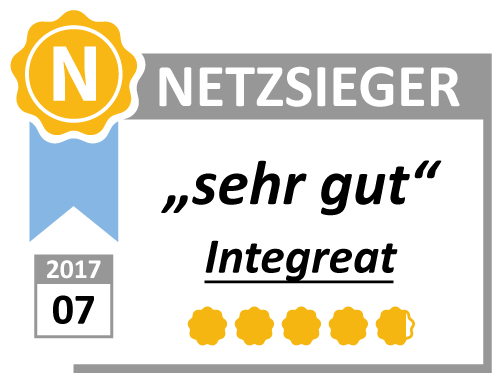 – Contact Fritjof Knier knier@integreat-app.de to discuss the next steps.